I think some of you will get a kick out of this! 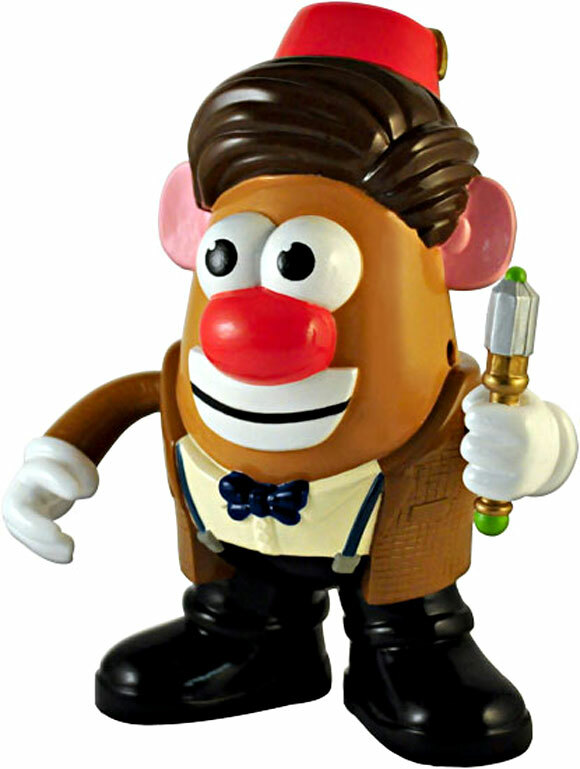 Under license from HASBRO INC. and BBC Worldwide, PPW TOYS is launching a line of DOCTOR WHO MR. POTATO HEAD figures which are being exclusively distributed by UNDERGROUND TOYS. New-potatoes will be announced throughout the year. The good news for you all, is that unlike many DW releases we have on the forum, this one is available worldwide. It's available from the end of the September. In the UK, Forbidden Planet are selling them on Pre-Order for £16.99. 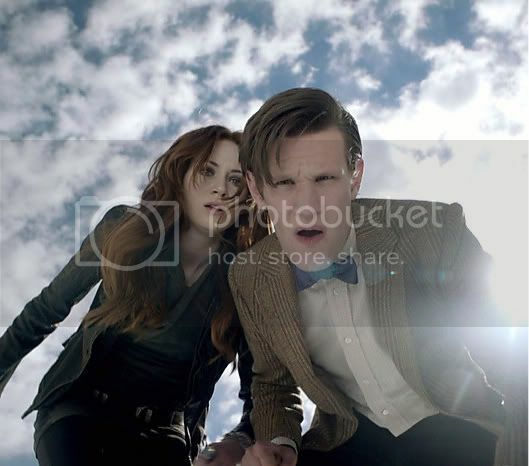 The Eleventh Doctor is the only one available at the moment, but more are on the way. Also, just noticed it's been named 'Mash Smith' and it made me laugh!